Excellent Moisture And Chemical Resistance. The bearing surface Lining is a mixture of woves and a special fabric on a stainless steel backing with excellent corrosion resistance. 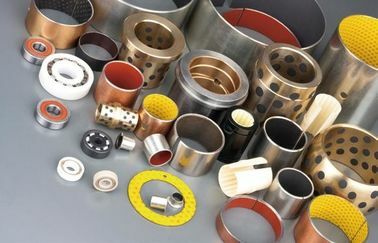 It can be used for lightweight, compact bearings, and has good sliding characteristics due to material, the special filler, the strength of the metal material and dimensional stability. Lightweight, compact split bushings designs,No stick-slip effect. Low friction and high wear resistance with no lubrication. 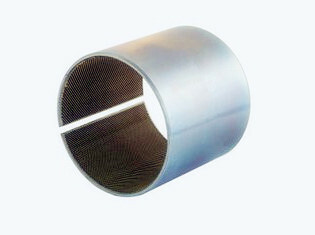 Stainless steel bearing use the PTFE or PTFE fibres fabric and aramid fiber overlay on metal backings,the fabric have very high load capacity and high accuracygood run with low speed and heavy friction superior performance,widely used in heavy equipment like construction machinery,agriculture machinery. 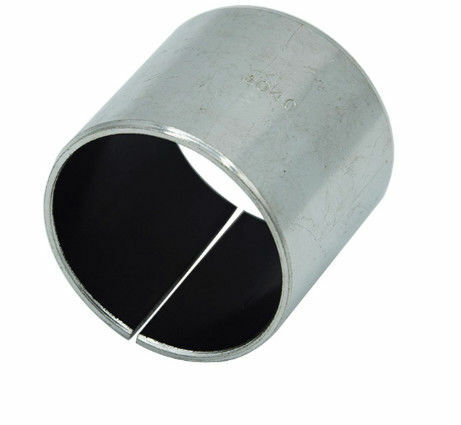 Viiplus Is A Professional Production Of Stainless Steel Bushing Manufacturers.Bearings and shafts made of stainless steel and are maintenance free. 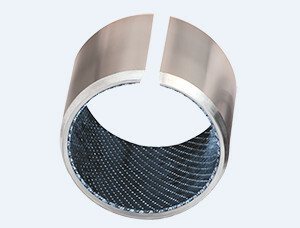 Stainless steel backing sintered with bronze powder overlaid with PTFE fibres fabric Suitable for dry running, low coefficient of friction, lower wear. Chemical valve, chemical pump, flow meter, food industry, medicine industry in the corrosion environment. We export high quantities Oilless bushing VSB-36 Stainless Steel sliding bearing bushing and relative products, we have huge stocks for Oilless bushing VSB-36 Stainless Steel sliding bearing bushing and relative items, we supply high quality Oilless bushing VSB-36 Stainless Steel sliding bearing bushing with reasonable price or we produce the bearings along with the technical data or relative drawings, It's priority to us to supply best service to our clients. 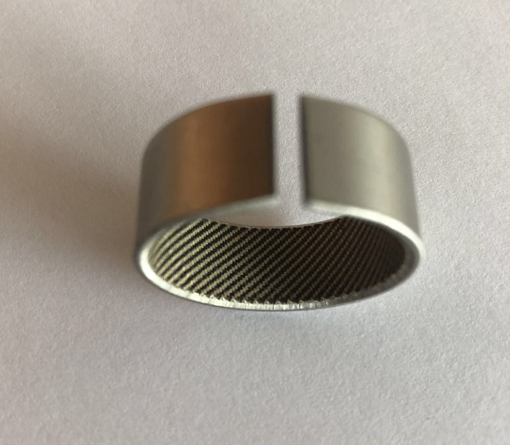 If you are interested in Oilless bushing VSB-36 Stainless Steel sliding bearing bushing, pls check our websit:www.viiplus.com and email us tiffany@viiplus.com so I will contact you directly. 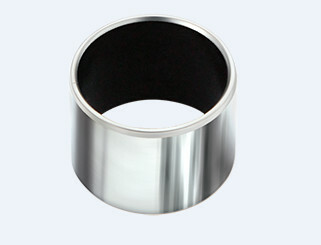 v is a leading self-lubricating bearing manufacturer and supplier in China. We are highly proficient in the production of various self-lubricating bearings, bushes, and the sliding blocks, etc. 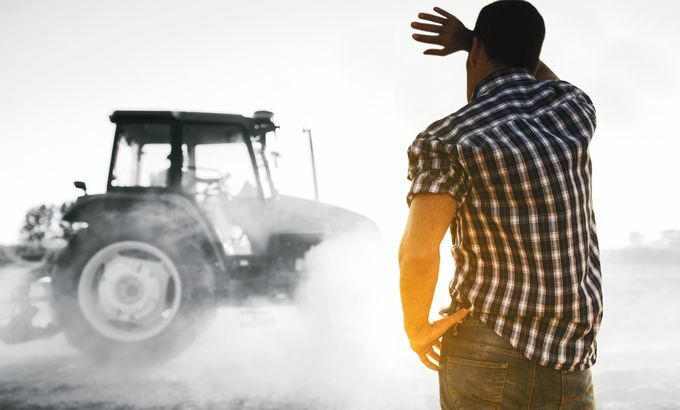 Our main product catalogue now includes the oilless self-lubricating bearing, composite bearing, copper bearing, wrapped bronze bearing, bimetallic bearing, thermoplastic bushes, and more. 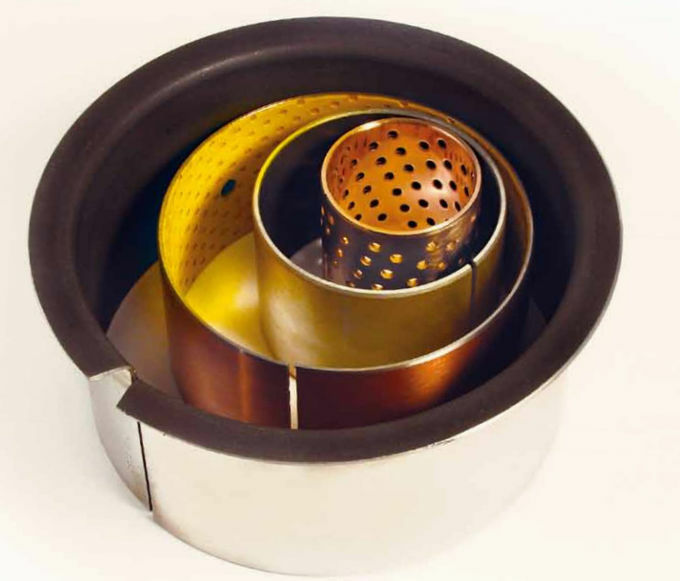 All our products are characterized by reliable performance and low price. They are very popular and widely applicable in different industries including the automobile, machine tools, moulds, metallurgical machinery, mining machinery, textile machinery, hoisting machinery, construction machinery, printing machines, irrigation machinery, injection molding machines, food machinery, ports, marine machinery, and the agricultural and forestry machinery, etc. 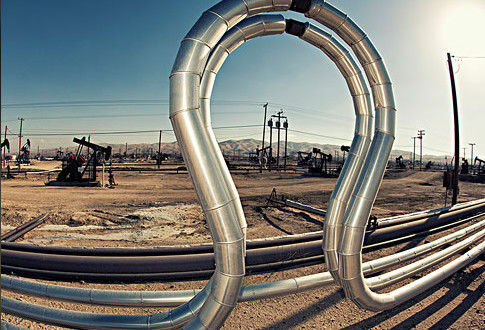 cavitation, flow erosion and fatigue, making them ideal for a wide range of uses in oil and gas operations. From the top of the derrick to the ocean floor and from the pipeline to the pump, our bearing solutions provide longer service life, reduced maintenance and grease-free operation in the following applications: VIIPLUS is professional as one of the leading manufacturers and suppliers of VSB-36 stainless steel 316 bearings +ptfe fabric in China. We are equipped with a professional factory which covers a great deal of qualified workers. Please feel free to buy VSB-36 stainless steel 316 bearings +ptfe fabric made in China with us.